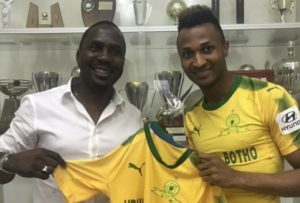 Below, you can find a list of transfers completed in the South Africa PSL during the 2018-19 season’s transfer window. This is the best way to catch up on any PSL transfer news you may have missed. * This list will be updated periodically and only contains transfer mentions in the media and by clubs on their official websites. Any players returning to their parent clubs after loan spells will also be added here eventually. To report any missed transfers, please leave a comment on this article or email info@football-analysis.com.